﻿ Best Price on Elysian Beach Resort in Nazareth + Reviews! Have a question for Elysian Beach Resort? 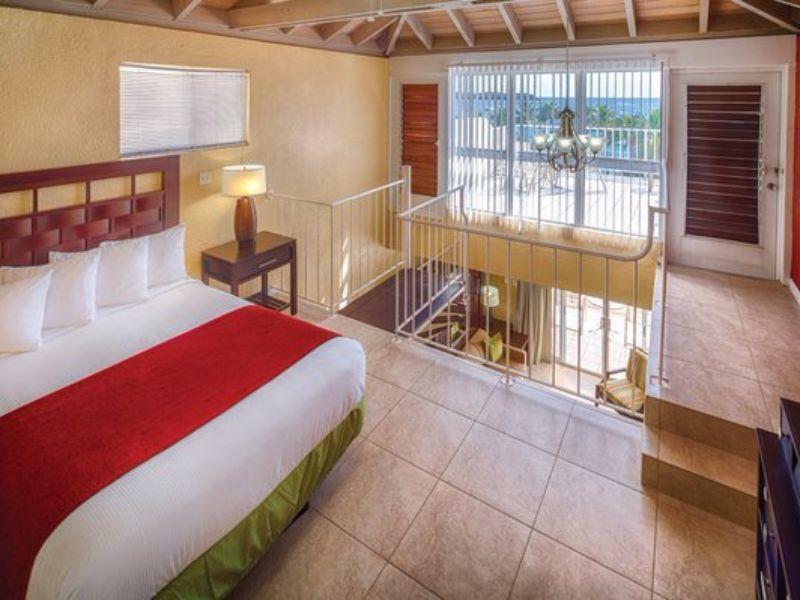 Designed for both business and leisure travel, Elysian Beach Resort is ideally situated in St. Thomas; one of the city's most popular locales. Set from the excitement of the city, this 3-star hotel commands an excellent location and provides access to the city's biggest attractions. For those of you who want to venture out, Omni Jewelers, Cost U Less, Hotel 1829 are just some of the attractions available to visitors. At Elysian Beach Resort, the excellent service and superior facilities make for an unforgettable stay. For the comfort and convenience of guests, the hotel offers gift/souvenir shop, casino, 24-hour front desk, luggage storage, car park. Elysian Beach Resort is home to bedrooms. All are tastefully furnished and many even provide such comforts as private entrance, towels, non smoking rooms, air conditioning, heating. The hotel's snorkeling, hot tub, private beach, fitness center, sauna are ideal places to relax and unwind after a busy day. Discover an engaging blend of professional service and a wide array of features at Elysian Beach Resort.